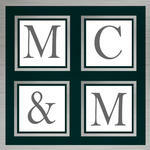 Top Rated Miami Attorneys for over 30 years! Marrero, Chamizo, Marcer Law, LP, is a Top Rated Miami Law Firm with Attorneys at your service for over 30 years! 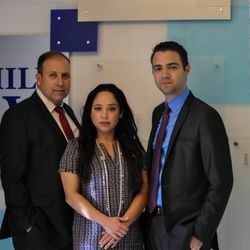 We are widely known throughout the Miami Florida legal community for successfully helping thousands of clients find solutions to their legal problems. Our goal is to be your trusted legal partner whenever you face a legal issue that is causing you concern. Whether you need Debt Relief to stop foreclosure or a Garnishment, or the help of an experienced Bankruptcy Attorney to help you obtain a fresh start. Our Real Estate Attorney have performed thousands of real estate transactions, including residential or commercial real estate and can provide assistance with any purchase, sale, or refinance and can assist with the review or preparation of legal documents such as purchase/sale contract, commercial leases, quit claim deeds, power of attorney, or even private loan documents. Our Divorce Lawyers & Family Law Attorneys can help you finalize your divorce including the division of property or assets, child support & child custody matters., enforce a divorce agreement or assist with a child support modification, or other family matters. The Florida Probate Attorneys & Estate Planning Lawyers can guide and assist you with the legal process to rightfully manage a person's money or property after their death, with or without a valid will and may also help prepare all your estate planning documents including wills & trusts. Our Trusted Lawyers are ready to safeguard your interest and provide you effective representation in all your important legal matters. We are a proud BBB A+ Accredited Business. We provide flexible payment plans & offer an initial Free case review. Don't act before you know your rights! To learn more about how we can help you, contact us Now! 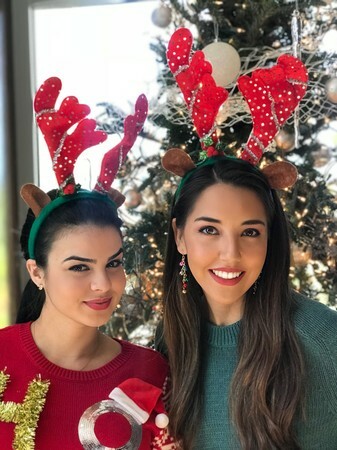 Conveniently located in Miami off Bird Road, a short distance from the Shops at Merrick in the City of Coral Gables, just steps from the Douglas Road Transit Station and US-1! Julio Marrero is a Florida licensed Attorney since 1988. He received his Juris Doctor degree from the University of Miami School of Law. 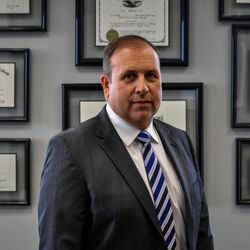 He has since dedicated his entire professional career to the practice of law serving individuals throughout the Miami and South Florida community throughout. 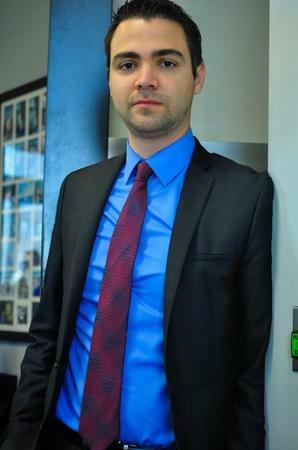 As a solo practitioner, Julio dedicated his general practice to Litigation, Divorce & Family Law, and Real Estate. 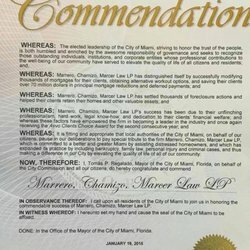 Attorney Julio Marrero is presently the Senior Managing Partner & Founder of MARRERO, CHAMIZO, MARCER LAW, LP a Top Rated Miami Law Firm recognized by the City of Miami officials for successfully helping Thousands of people with their legal matters. 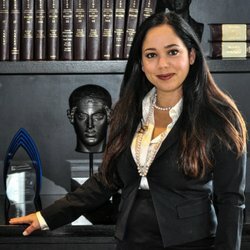 The law firm which is also more popularly known as "Marrero Law Firm", was intentionally built with knowledgeable Real Estate Attorneys, Bankruptcy Attorneys, Divorce Lawyers, Family Law Attorneys, Probate Lawyers, & Estate Planning Attorneys who provide tailored & effective legal representation, all with just one phone call. The Miami & Coral Gables Law Firm is a top Rated BBB A+ Accredited Business. The office is conveniently located of Bird on SW 40 Street & Douglas Road, near the Shops at Merrick in Coral Gables, steps from the Douglas Road Transit Station and US-1!